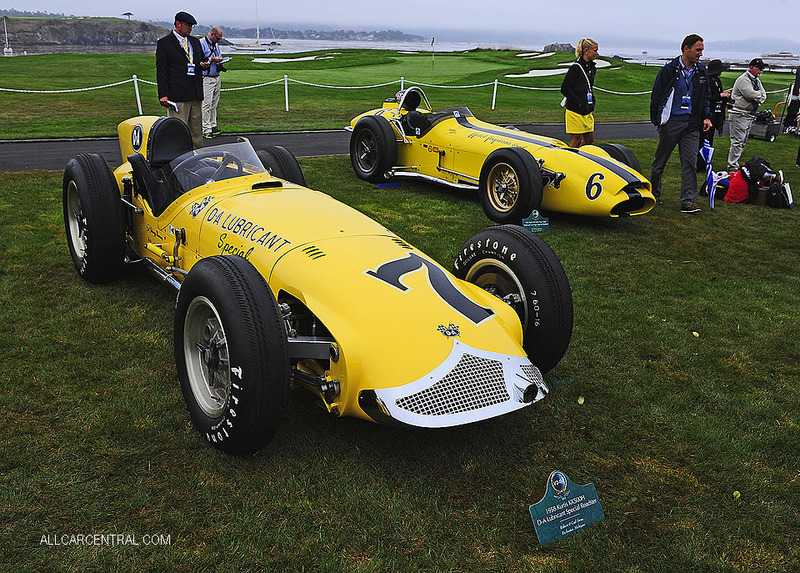 Pebble Beach Concours d'Elegance®, 2018 Photos and Stories. 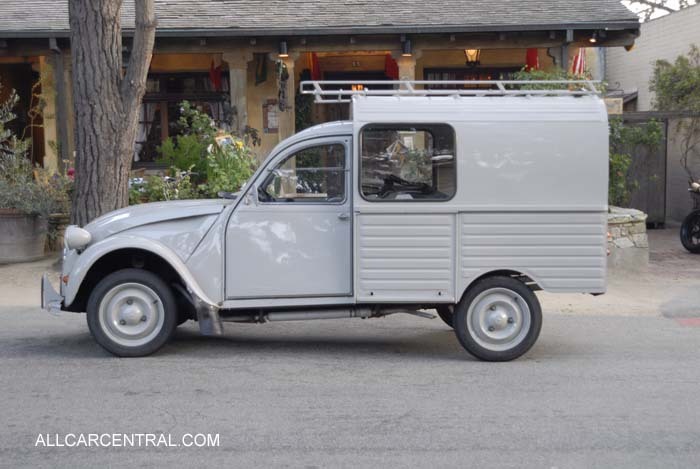 Citroën to be First-Time Feature at Pebble Beach Concours d'Elegance. Mention car racing in the United States and Indianapolis and the Indianapolis Motor Speedway is first to come up. In the 1950's and 60's Oval racing was very big in the US and the cars that raced on the Speedway were designed and made for going around that oval at maxim speed. The cars were front engined open cockpit cars called Roadsters. The drivers sat up right and proud. 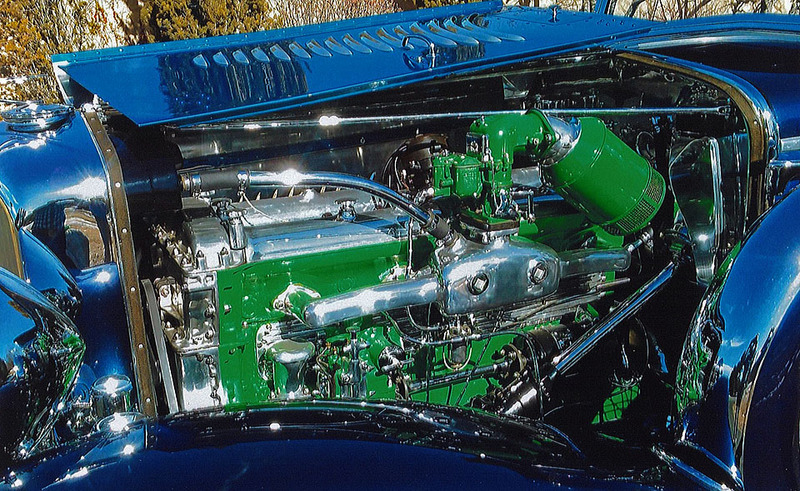 The cars were powered mostly by big Offenhauser engines. Many cars were even offset to provide better balance in the turns that were always one way, to the left. In Europe automobile racing was using open roads, closed on race-day, and special built race cars were small and made for turning equally good, both right and left. 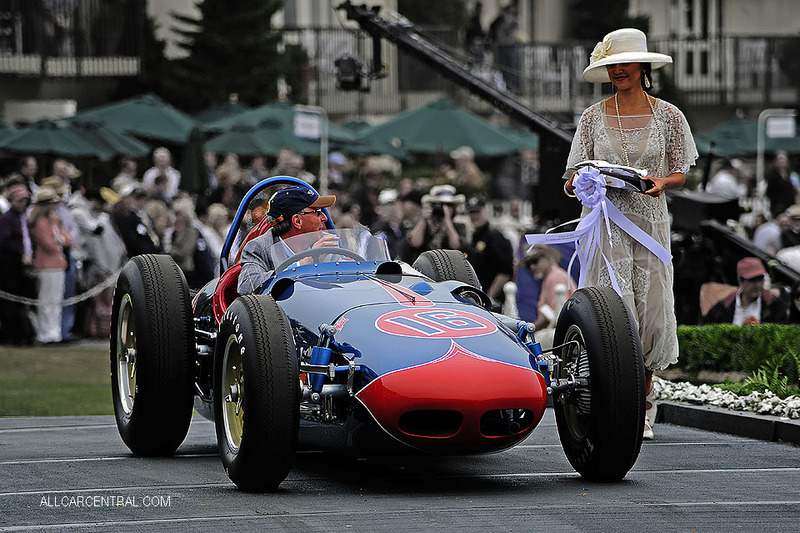 Grand Prix racing had evolved with special Formula's guiding the car design. 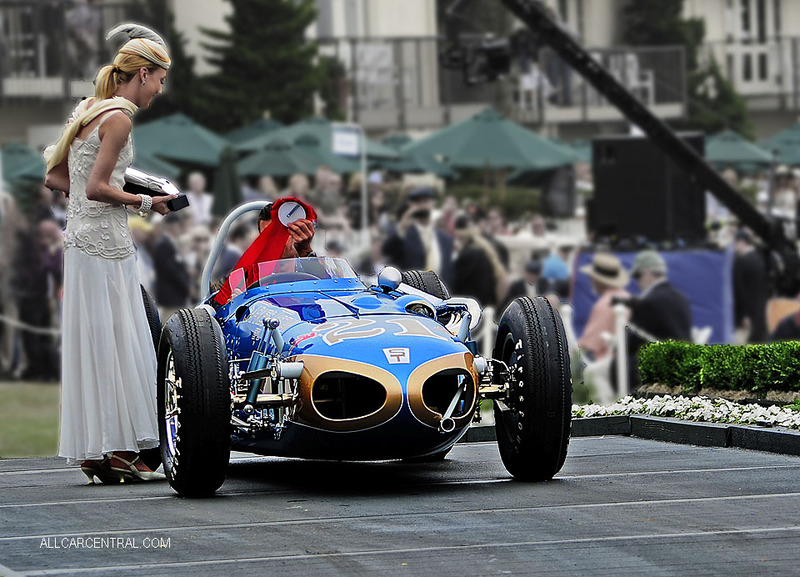 The first part of the 1950's the European Formula cars looked much like their front engined cousins in the US. However near the end of the decade the British started having success with light weight mid engined cars, and in 1959 Jack Brabham became World Champion driving a mid-engine Cooper-Climax open wheeled F1 car. 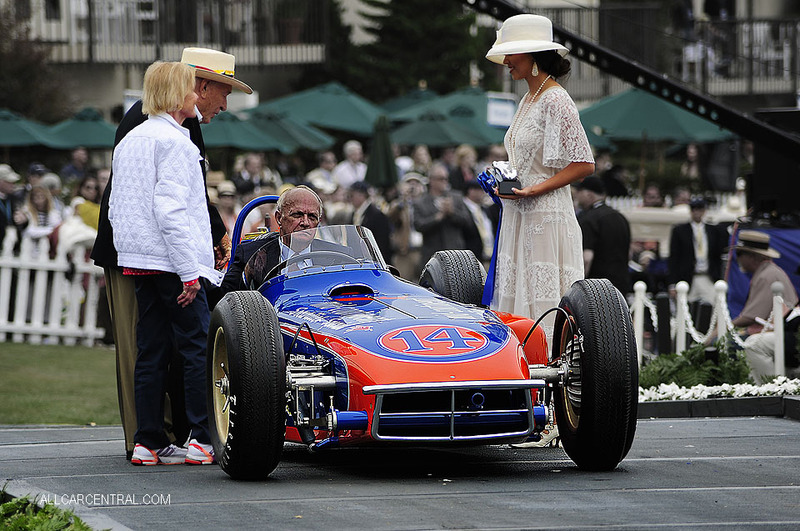 An almost toy-like machine compared to the special built Indy cars of that period. 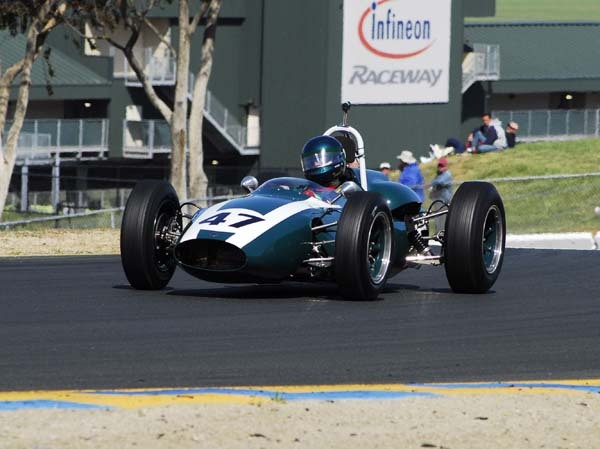 In 1961 Jack Brabham brought his small lightweight mid-engine Cooper-Climax T54 to 45th International 500-Mile Race and finished ninth, outrunning many of the more powerful front-engine competitors by virtue of its superior handling. 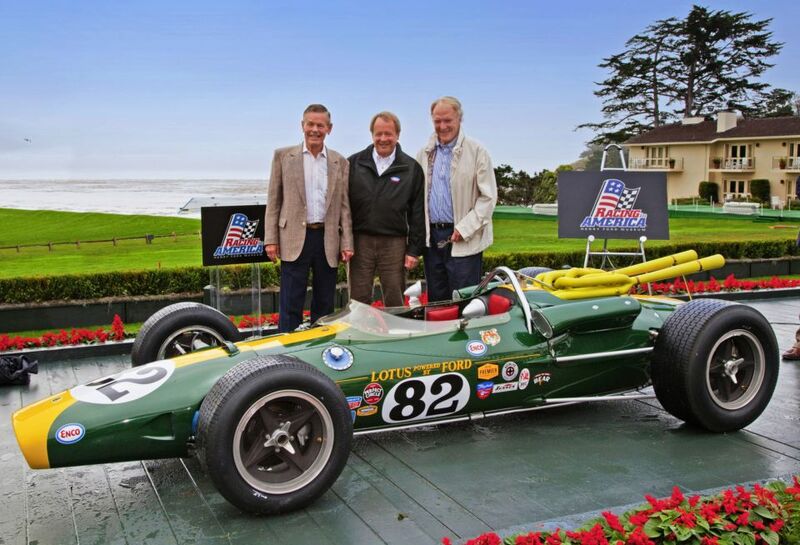 For 1965, Dan Gurney convinced Lotus Founder Colin Chapman to build an all-new mid-engine racecar with Ford Motor Company providing a powerful new 4-cam V-8. 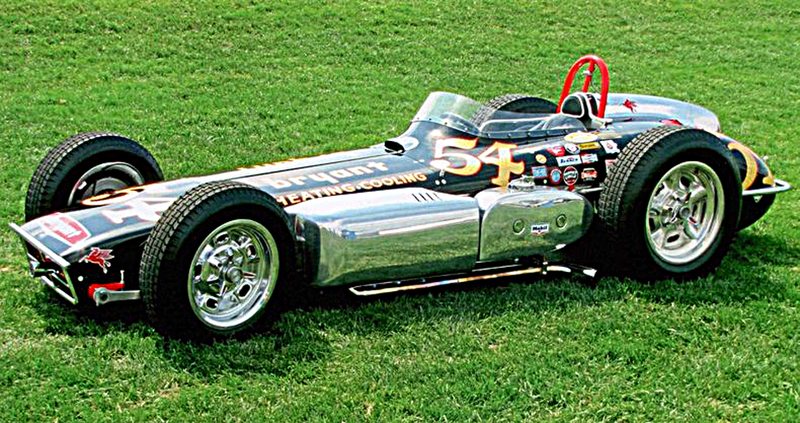 For 1965, 27 of the 33 cars that started this 500 were mid-engine designs. But the Lotus 38 created by Chapman, powered by Ford, and driven by Jimmy Clark scored a convincing victory, recording what was then the highest-ever average speed (150.686 mph). In 1952 Kurtis’s of Glendale, California. build a car designed for the all-left-turn 500-mile Indianapolis Motor Speedway race. The four-cylinder Offenhauser engine had been placed far to the left in the frame and tilted slightly, while the cockpit area was located to the right, allowing the driveshaft to run next to the driver’s left hip rather than between his ankles. 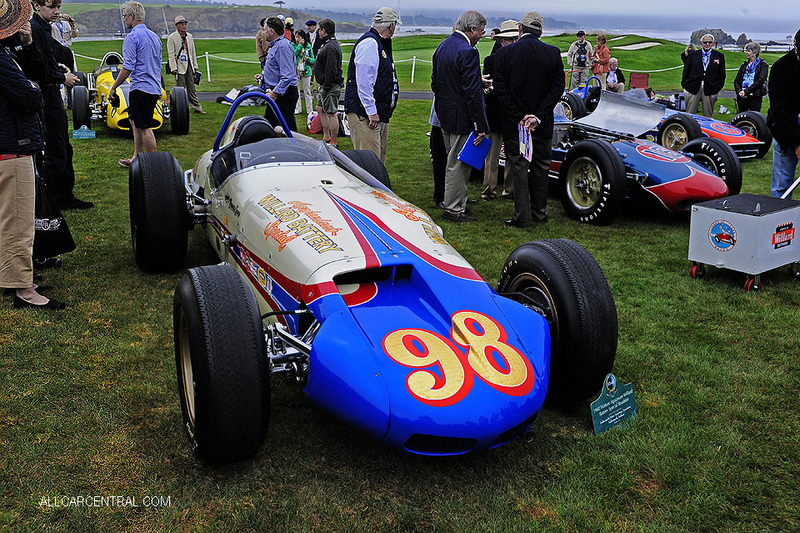 This set the layout that was to become known as "The Roadster"
Lesovsky Sarkes-Tarzian Special Roadster 1962 Pebble Beach 2013. Note the 'Starter' tube at the front. Some F1 Maserati's were modified and used as a bassis for Indy Roadsters. Most Indy Roadsters were hand built by racecar craftsman-builders and called 'Specials' and carried the names of their main advertisers. 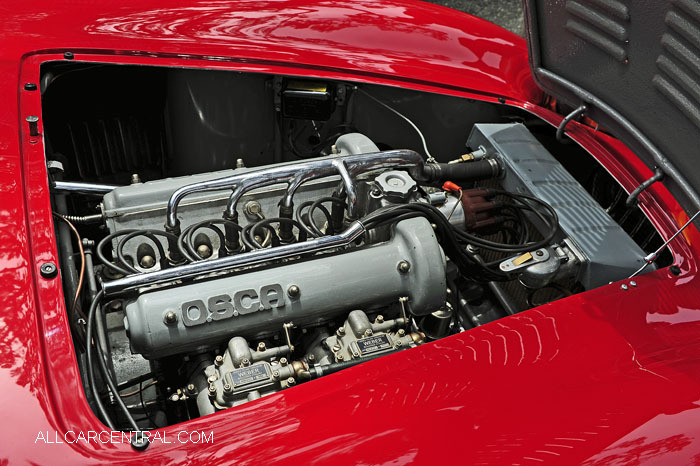 Like the "Agajanian-Willard Battery Special"
In the 1950s and '60s the car design rules were much more open then now, allowing diesel and even turbine powered cars. Builders were free to try new and different ideas and designs. After 1964 the engines were running on Methanol and needed to be started with a hand held external starting device. In 2006 Indy cars switched to using ethanol as fuel. Citroën will grace the 18th fairway as a featured marque at the 2018 Pebble Beach Concours d'Elegance on August 26th. 1966 Citroën DS 21 Chapron Le Léman Coupé, one of roughly 130 Chapron Coupés produced, and one of about 24 with the Le Léman specific roofline. This very car (chassis no. 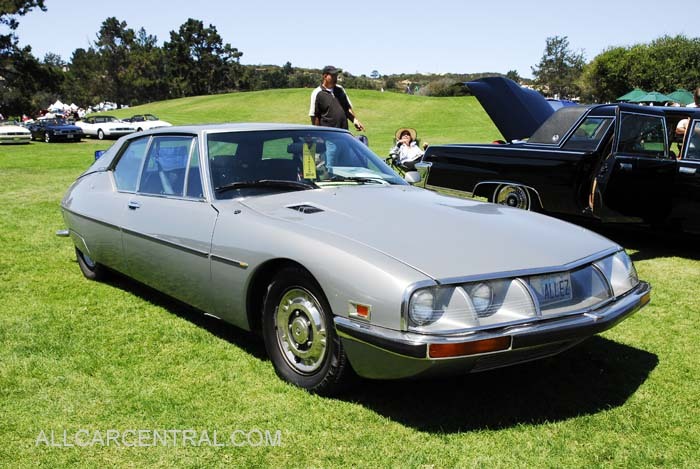 4350020) graced the stage at the 1966 Geneva Motor Show and represents the pinnacle of postwar Citroën custom coachwork. The green 1967 DS 21 Chapron Cabriolet d’Usine was transformed to convertible specification straight from the factory and sold new for roughly twice the cost of a conventional saloon. The Jaune Jonquille, or Daffodil Yellow, DS 19 exemplifies the essence of the early, groundbreaking DS saloons. 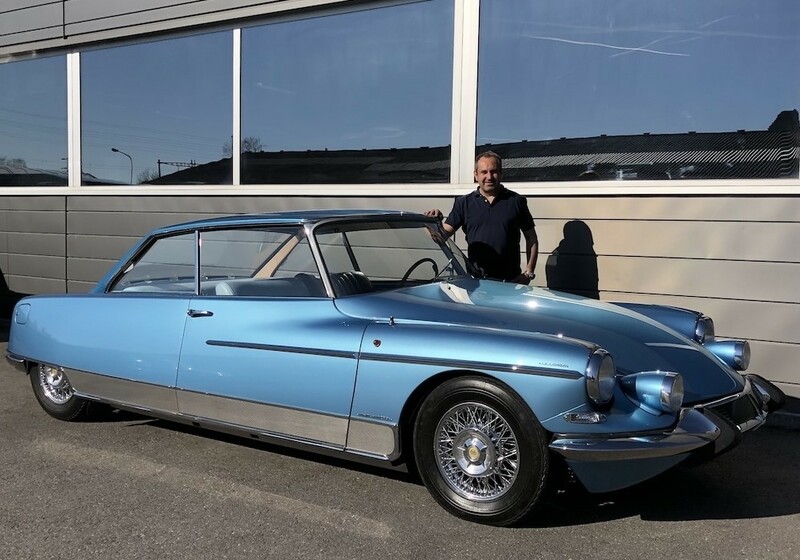 All three of these Citroëns have been fully restored by renowned Citroën expert Vincent Crescia, who currently operates out of the very building that housed his father’s Citroën dealership years ago. Back in the 1940s and '50s, it was the time when talent, desire, and few tools could be combined to create a race car. However in the case of O.S.C.A. or Officine Specializzate Costruzioni Automobili, the Maserati brothers Ernesto, Ettore, and Bindo in 1947 after their contract expired with Adolfo Orsi, who now owned their original company' Maserati, the case in point, that is O.S.C.A. talent was a huge factor. O.S.C.A. was established in San Lazzaro di Saveno outside Bologna, where Maserati originally been located before Orsi moved the factory to Modena. O.S.C.A. 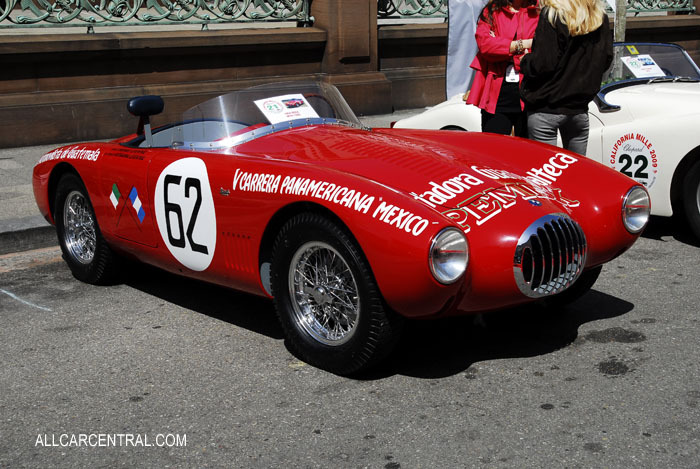 was formed so the Maserati brothers could pursue building lightweight cars to compete in the 1100 cc racing class. The cars became giant killers. 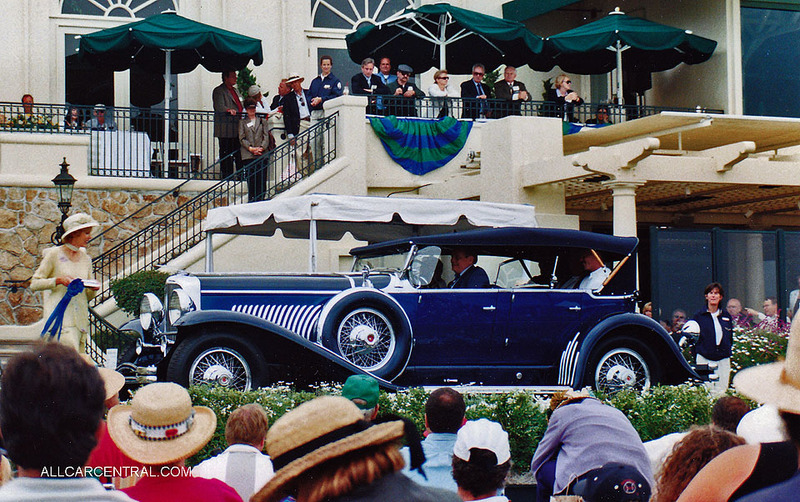 The 2018 Pebble Beach Concours d’Elegance will celebrate O.S.C.A. 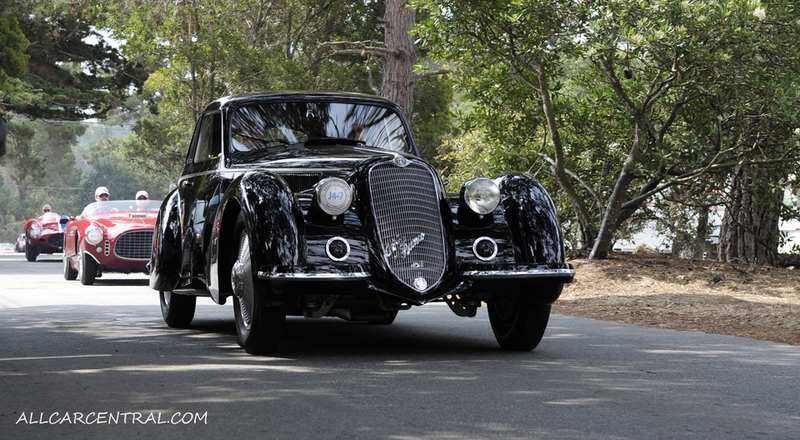 as a featured class, assembling fifteen cars to tell the story of this potent Italian marque. 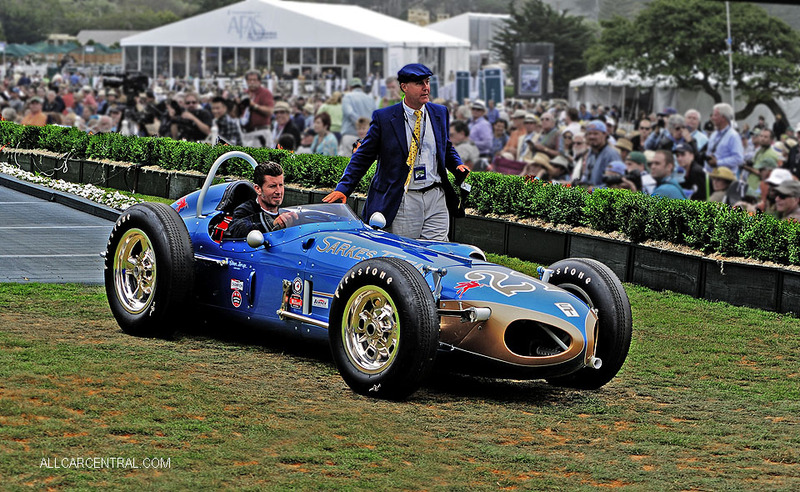 Roger P. Willbanks, a life-long car lover will have 2 of his wonderful cars on the Pebble Beach lawns for this 2018 contest. A 1929 Duesenberg J Derham Dual Cowl Phaeton and a 1941 Chrysler Thunderbolt. 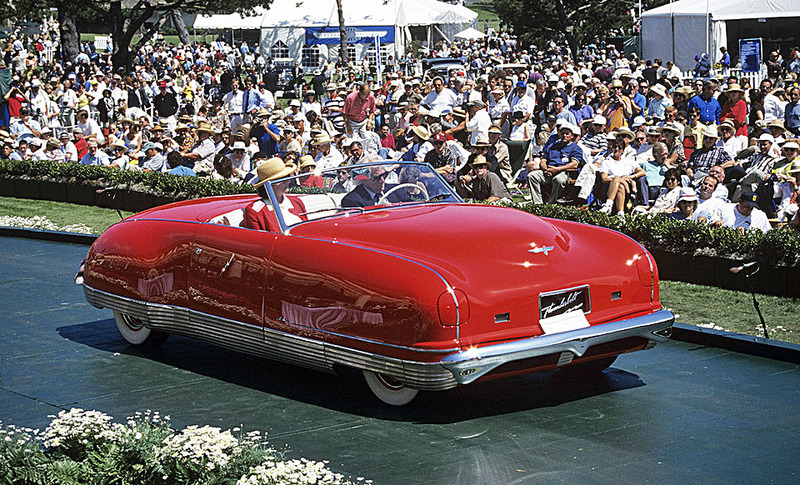 The 1941 Chrysler Thunderbolt was the car that Roger Willbanks first spotted at age five in 1941. Roger was captivated. He credits the Thunderbolt with cementing his love of cars.